The suit alleges that Apple knows about this problem, but does nothing about it. Instead, users have pay “more than $500” to fix the screen issue. This can rise even more if they need to replace other parts affected due to the issue. Hagens Berman, the law firm behind the class action suit, previously took Apple to court in 2016 for its role in the alleged price-fixing ebook scandal. The lawyers haven’t named a proposed figure in terms of damages in this case. However, it notes that it hopes the court will decide a “reasonable fee to be awarded.” No class member will have to pay out-of-pocket in any scenario. Whether or not you think that Macs should come with in-built dust filters, this lawsuit ties into a much larger issue leveled against Apple. That’s the idea that Apple makes premium devices which are designed with obsolescence in mind. This accusation has been raised based on “evidence” like Apple slowing down older devices with software updates and its tendency to glue components in place, thereby making repairs or upgrades for certain products difficult. 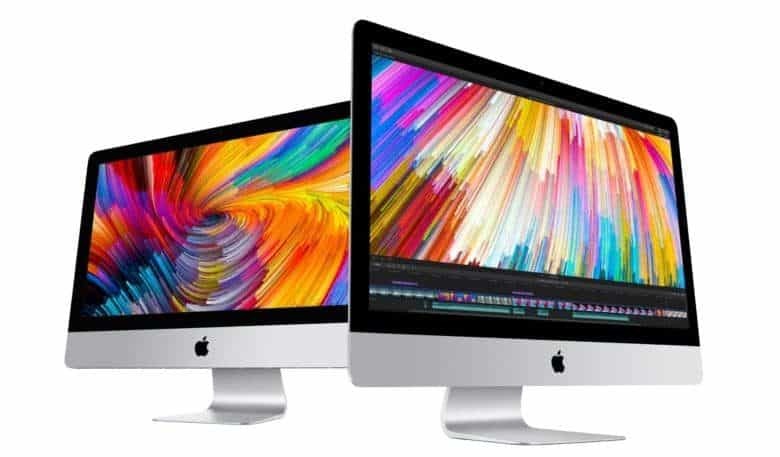 Apple has additionally Right to Repair legislation, and introduced new software measures which mean that only authorized Apple repair shops can fix newer Macs with the T2 chip. Apple, for its part, has good arguments to suggest why these decisions have been made — and it’s not about screwing over the end user. However, these continued suggestions likely play into class action lawsuits such as this one. Have you experienced the particular “smudging” issue alleged in this lawsuit? Let us know in the comments below.